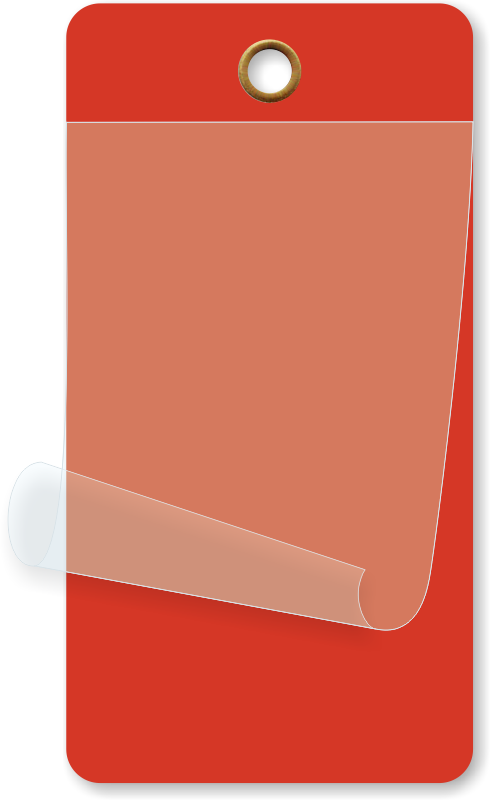 Revolutionize your tagging program with these bold red laminating tags. 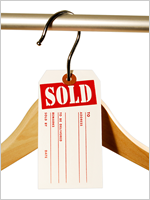 Like no other tag, you can write in material and laminate this tag yourself! 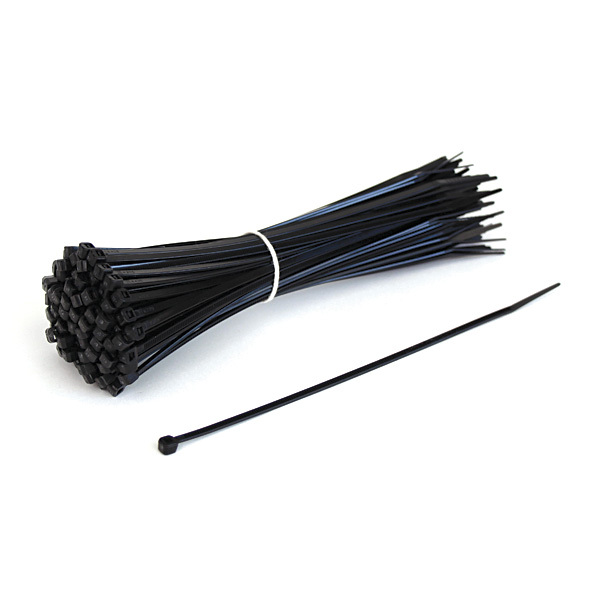 • Add on a set of wire loops for a fast and lasting hold. 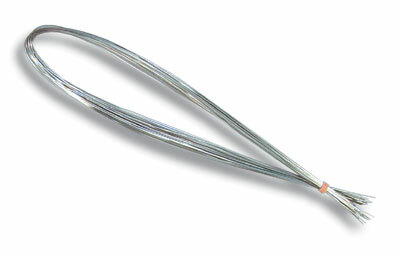 • This material allows you to laminate your written or printed info under a clear protected layer. 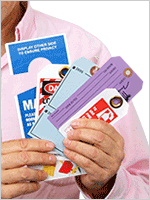 • Self-laminating tags are available in a variety of sizes and colors. 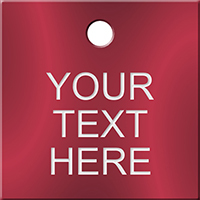 • Bold red tags allow you to write in detailed information for a smudge-free message.